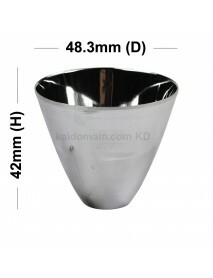 38mm(D) x 43mm(H) SMO Aluminum Reflector for CREE .. 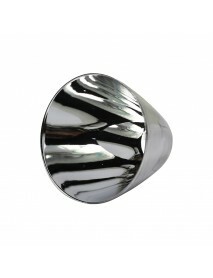 Product Specifications:Material: Aluminum Textured / SMO ReflectorDimension:38mm(Dia.) 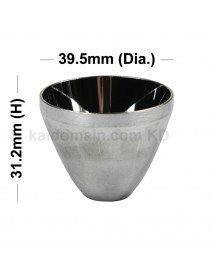 x 43mm(H..
48.3mm(D) x 42mm(H) SMO Aluminum Reflector (Thin v.. 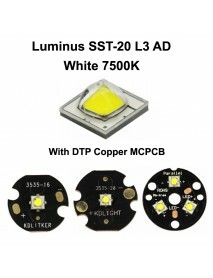 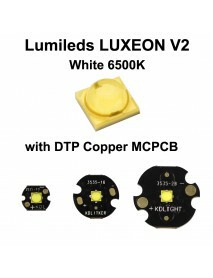 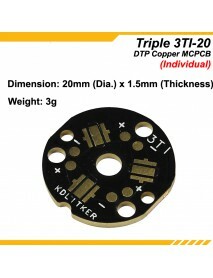 Product Specifications:Material:Aluminum Textured / SMO ReflectorDimension:48.3mm(D) x 42mm(H)Emitte..
LD-29 20.5mm 3A 1 or 2-Cell 4 Mode Driver Circuit .. 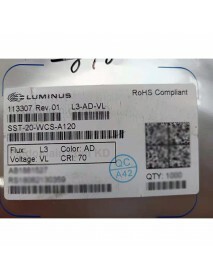 Product Specifications:Input Voltage:3V - 8.4VOutput current:2800mA (3000mA max. 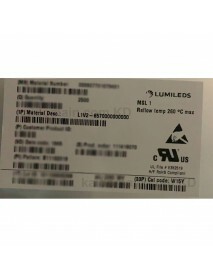 )Mode(s):Lo (80mA) &.. 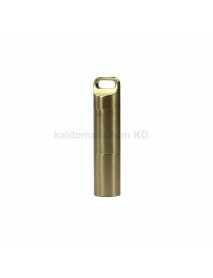 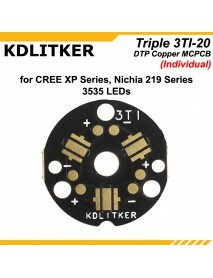 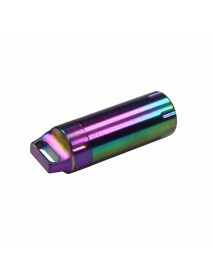 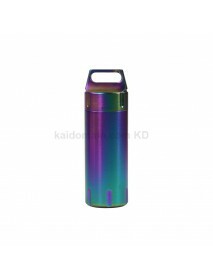 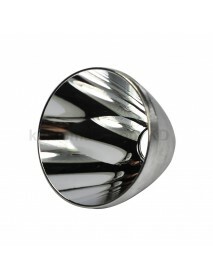 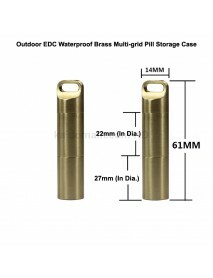 Product Specifications:Material:Aluminum Textured / OP ReflectorDimension:36.8mm (D) x 25.8mm(H)Emit..